The best tablet for your business will feature durability, an easy to use operating system and speed; the Apple iPad has been on top of the market with the best features since its inception—but the Android operating system is making a statement today with great tablets, too, like the Samsung Galaxy Note 10.1 and the Google Nexus 10, according to CNet.com. More and more businesses are using tablets every day for new and innovative uses in the office and out in the field. From the landscaping company or HVAC professional that uses a tablet for work order management, scheduling and billing—tablets are changing the way business is being done. 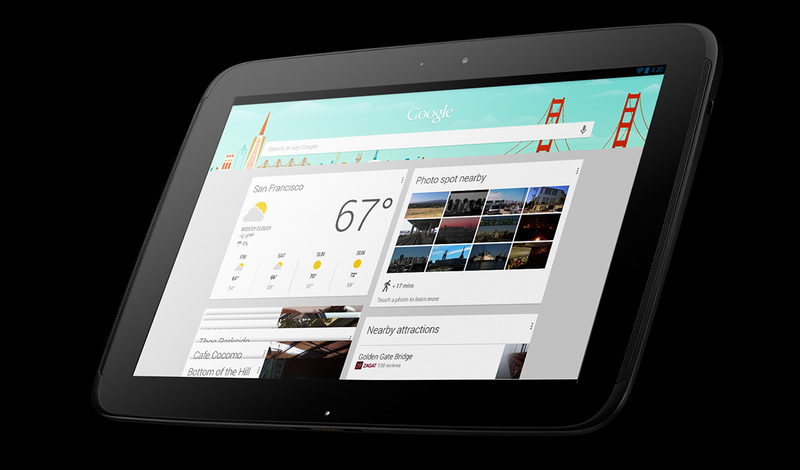 Let us know which tablet is your favorite and why. Posted on March 15, 2013, in Industry News and tagged Android, tablet, technology. Bookmark the permalink. Leave a comment.